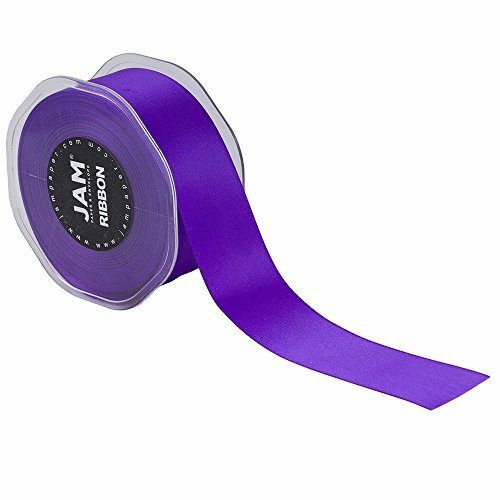 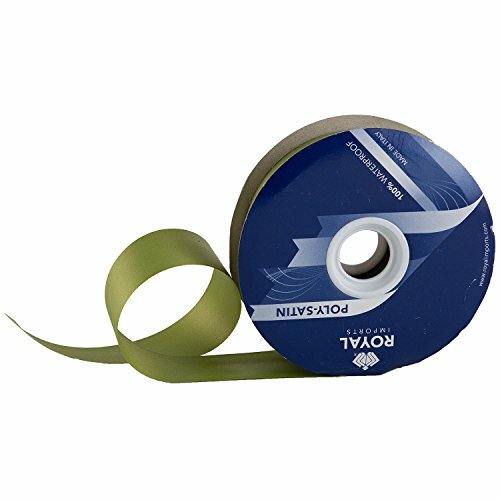 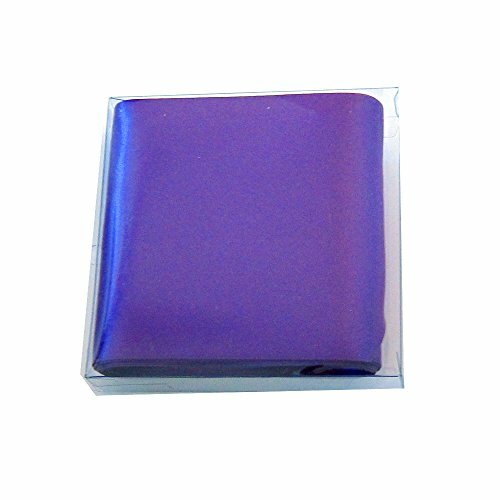 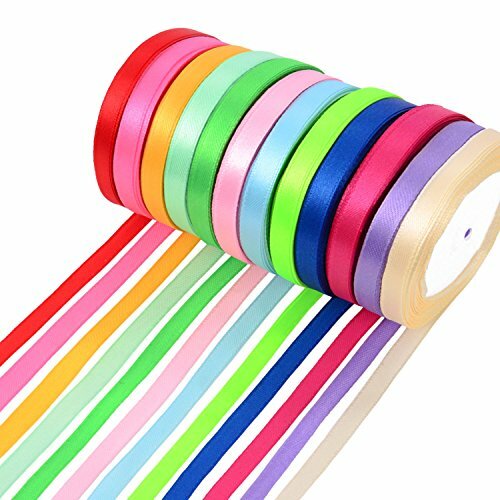 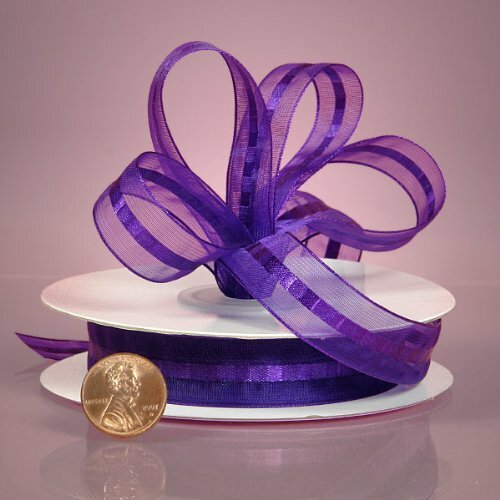 2" Width Double Sided Satin Ribbon Each pack has one 160inch Length Ribbon. 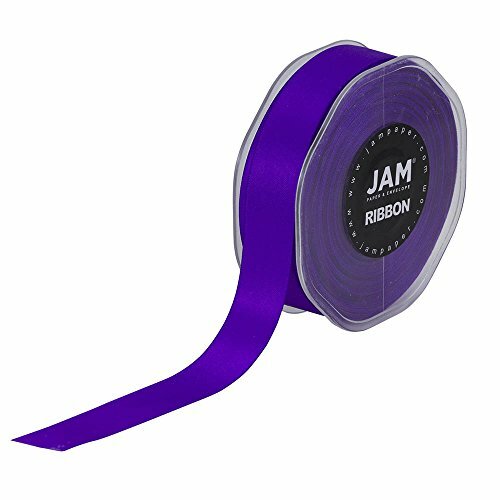 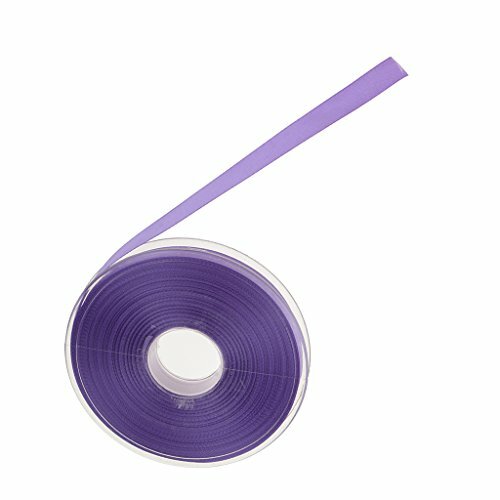 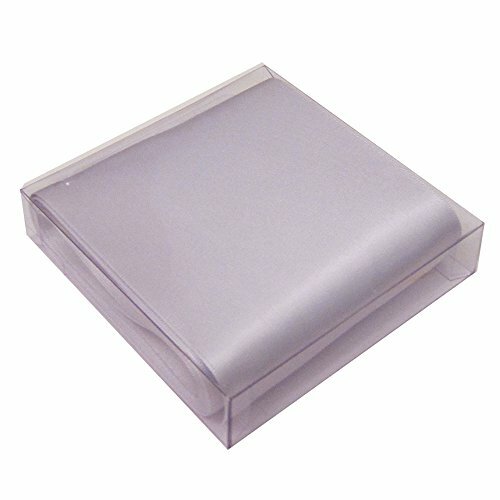 4" Width Double Sided Satin Ribbon. 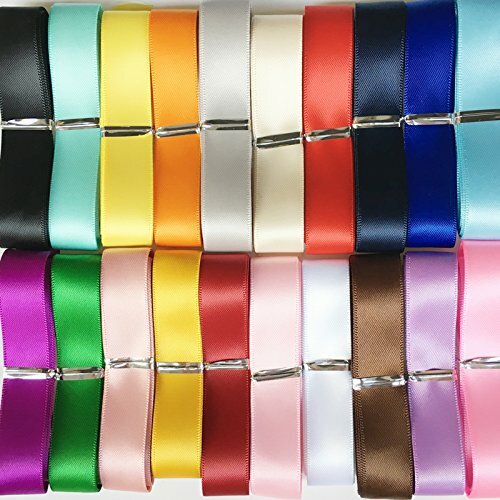 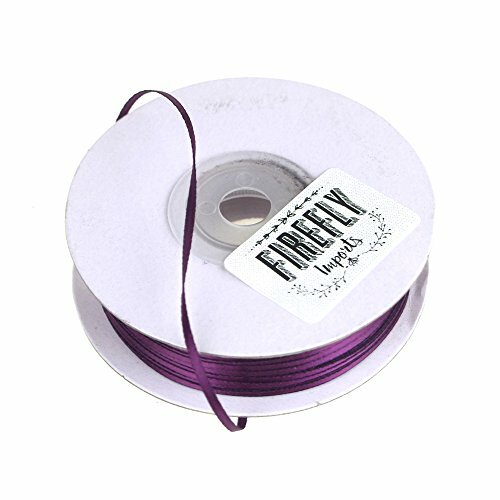 Each Pack has 160 inch Length Ribbon.